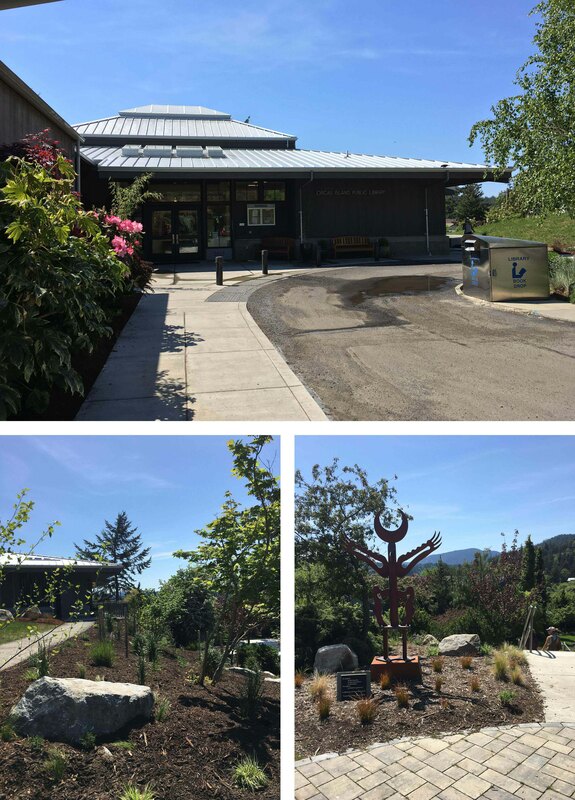 The one-year anniversary is fast approaching for the Orcas Island Library Addition! Did you know that the designer of the original Library was Henry Klein, the founder of HKP? We are honored to have been selected to work with the Library and Community on the addition that honors the original design and provides more opportunities for the community.